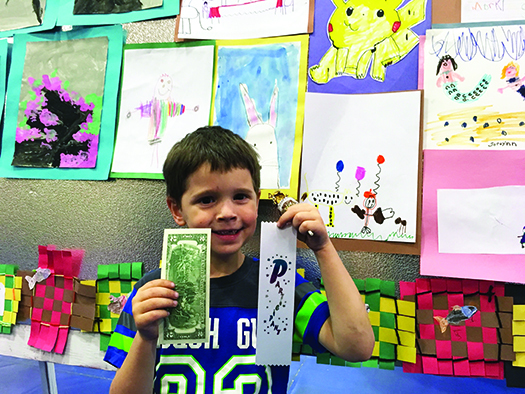 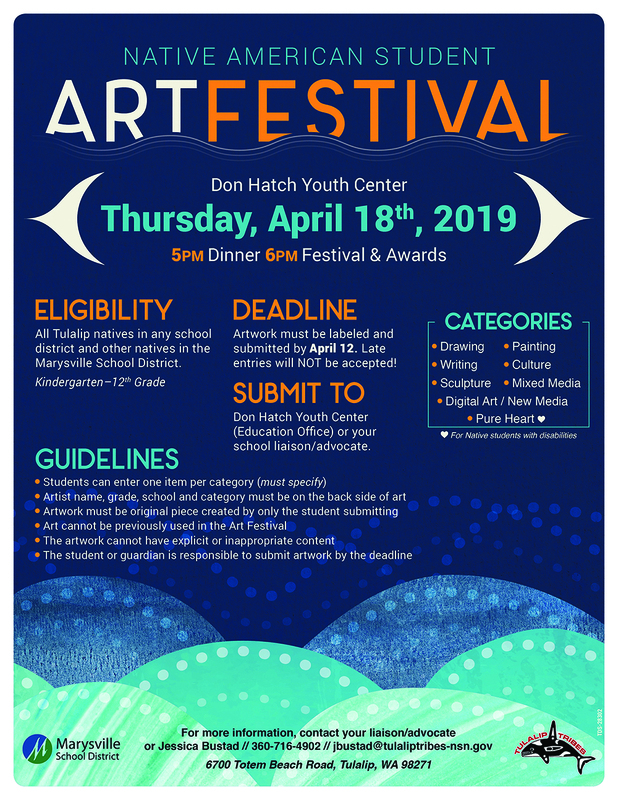 Excitement filled the air of the Don Hatch Youth Center, which was briefly transformed into an art gala, on April 20, for the annual Native American Student Art Festival. 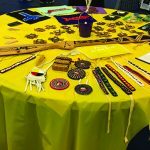 Various works were on display including poetry, self and family portraits as well as an array of traditional Native American art including paddles, blankets, beaded regalia and cedar woven baskets. 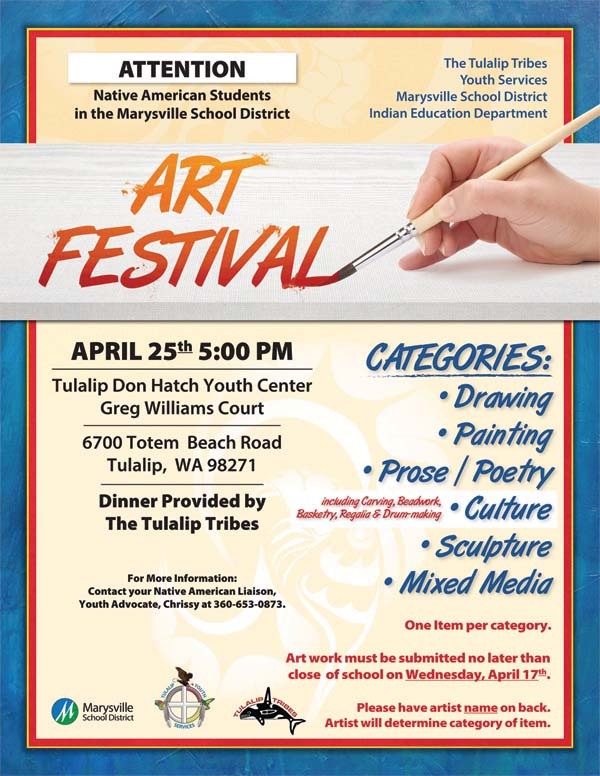 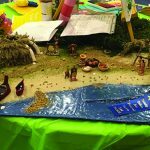 The festival is open to all Tulalip tribal members between kindergarten and the twelfth grade, as well as students of other tribal nations who attend the Marysville School District. Students are able to submit one art project for each category – culture, mixed media, painting, sculpture, digital art, writing, new media and drawing. 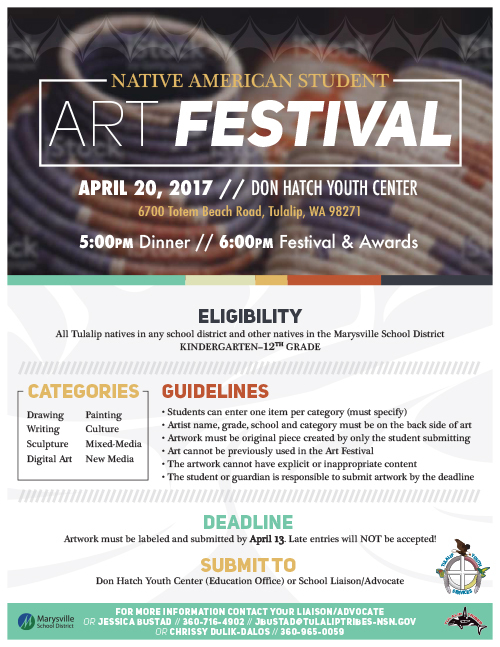 Awards are presented for first, second and third place, as well as for honorable mentions, to each grade for every category. 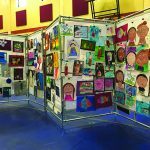 Art has been an essential necessity to the Native American culture since time immemorial. 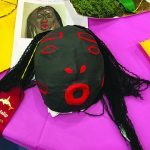 Coast Salish ancestors utilized their natural resources to create art such as masks, blankets, drums and rattles for ceremonial purposes; as well as for tools, for everyday use, like hats, baskets, canoes and paddles. 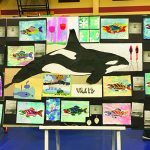 With over a whopping one thousand art submissions this year, the event continues to provide the young Indigenous Picassos with the opportunity to express their creativity and showcase their talents to their community. 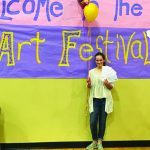 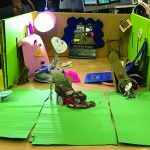 Often participants will submit a project for each category, like Taylee Warbus, who was awarded six ribbons in total – three of them being the highly coveted first place blue ribbon. 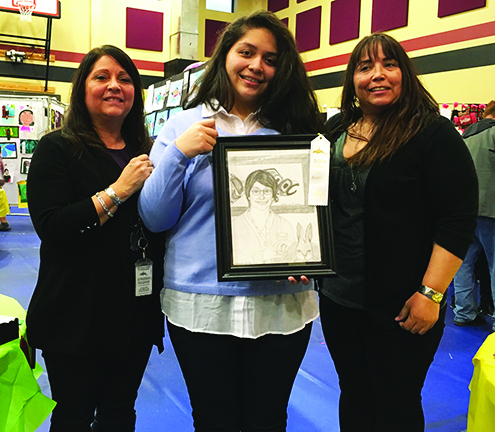 10th grade student Selena Fryberg reconnects with her ancestry while drawing a portrait of her late grandmother Catherine Rivera. 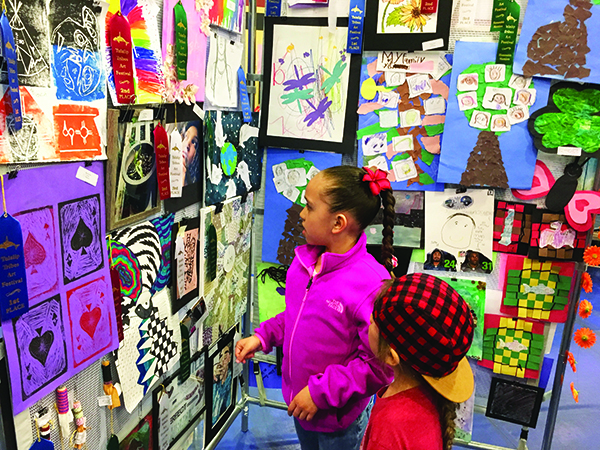 If you missed the opportunity to experience the student art exhibit, don’t fret because the winning masterpieces will be on display exclusively at the Hibulb Cultural Center until Friday May 5, 2017.